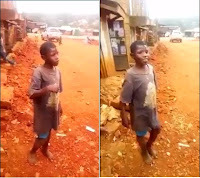 Thursday, September 13, 2018 - This boy from Kisii County has wowed Kenyans with his knowledge of the English Premier League. 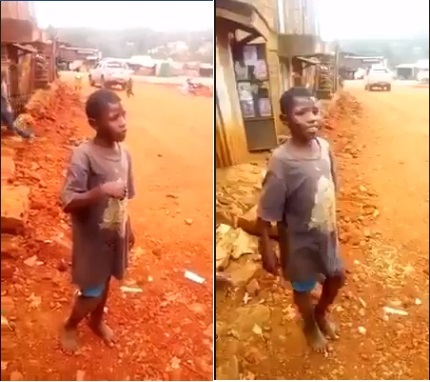 The boy was filmed by a football fan and shared the video online and it has gone viral. The boy is clearly a football enthusiast and a keen follower of the popular EPL. He can name the squads of the big four teams in the EPL from Chelsea to Manchester United without hesitation. This kid can make a great sports commentator if he gets a mentor in the industry.